SENTRY GS excess flow valves are designed to close, shutting off the gas flow, when a prede­fined flow rate is reached. Gas instal­lation regula­tions in Germany require the use of excess flow valves. SENTRY GS EFVs fulfill the German require­ments of the DVGW‐TRGI 2018 and the DVFG‐TRF 2012. SENTRY GS Series complies with the Pressure Equipment Directive (97/23/EC) and the DVGW VP 305–1;2007 (DIN 30652–1). SENTRY GS are also available in combi­nation with a thermally activated shut‐off device SENTRY GT. 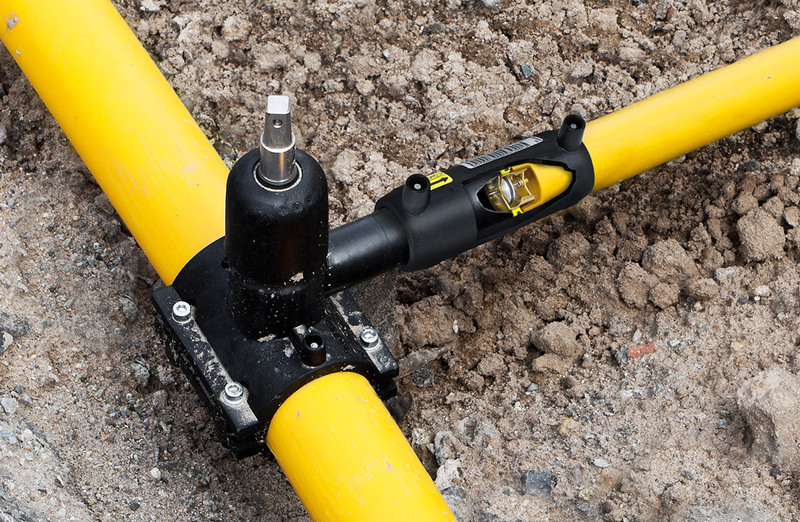 Gas utilities use SENTRY GS excess flow valves as a preventive measure to reduce the possi­bility of damage or injury in the case of a break in the gas service line. It’s recom­mended that excess flow valves be installed in the branch line off the main gas line and in the gas service line. SENTRY GS excess flow valves have been used effec­tively for more than 20 years in under­ground gas service lines throughout the world. In Gemany alone, more than 1,000,000 Mertik Maxitrol excess flow valves (under­ground and residential) are currently in service. 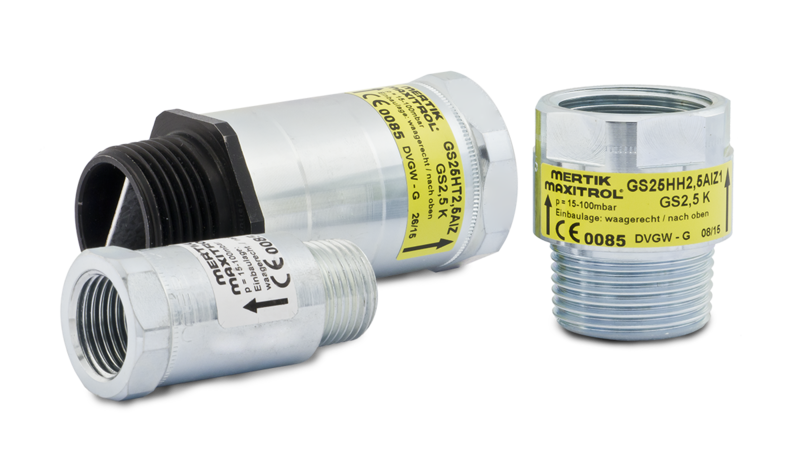 Mertik Maxitrol offers a complete range of excess flow valves from DN15 to DN50 for different operating pressure ranges.